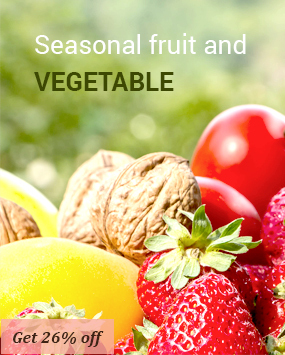 From Cavatori to distributors: history of a company with a passion for nature and products of the earth. "Tuber Aestivum Vitt", "Black summer truffle" called "scorzone", used for the production of sauces, creams, oils, cured meats, cheeses and pasta. the relationship between man and nature was marked by respect, by the succession of the seasons and by the deep bond with the territory. For the locals to go for the woods and collect the precious tuber was, in fact, not only a pleasure but a ritual which was impossible to escape. "Flavors and Flavors of Irpinia" deals with the national and international market, guaranteeing quality and professionalism in the rediscovery of the gastronomic traditions of the territory. 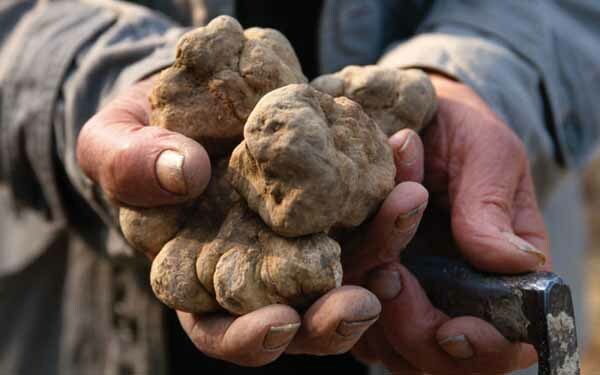 Truffle research is still entrusted to expert local quarrymen who, once selected the Tubers, deliver them to the processing and processing facility, which uses only natural products, taking care that the organoleptic properties are preserved. They are products for a demanding market with a superfine palate, for the noble aromatization and the unmistakable and penetrating scent of truffles. The company also deals with the management of some vineyards located on the hills of the green Irpinia, which allow the annual production of Red and White Wines, which fall within the category of Irpine Excellence for the pleasant taste and value of the raw material, and they go well with the delicious products based on truffles. The "Flavors and Flavors of Irpinia" brand has obtained a National and International registration in the European context, and has as its objective the dissemination and enhancement of a typical product such as the Truffle of the Regional Park of Partenio, a delicacy not only for true connoisseurs but also for young tasters, inebriated, in the mature state of the tuber, with its characteristic strong and stimulating smell.